+25 years successful experience providing fiscal, strategic and operations leadership in uniquely challenging situations. Dynamic, results-oriented leader, with a strong track record of performance in turnaround and high-paced organizations. Utilize keen analysis and insights and team approach to drive organizational improvements and implementation of best practices. Superior interpersonal skills, capable of resolving multiple and complex (,from Government relations to sales, human resources, legal, financial, operational) issues and motivating staff to peak performance. Excellent political connections developed as member of Delovaya Russia, Director-(Asia pacific )International Congress of Industrialists and Entrepreneurs team & Member of the Advisory Group - Agency for Strategic Initiatives (A major think tank of the President of Russia. Member of The Board of Directors, NCO "DISHA"
Golden Medal for the supporting Indian culture In the region -NCO "DISHA"
Mr J. Ravikumar is the Honorary Consul General of India in Cameroon since 2006. He is the recipient of the Cameroon Government‘s prestigious national award “ Chevalier de l’Ordre de la Valuer “ for eminent service rendered to Cameroon. With 28 years of stay in Cameroon, as Managing Director of business enterprises , he has firsthand experience of trade and commerce in Central and Francophone African regions . He has participated in many CII-EXIM Bank ‘India- Africa conclaves’, India-Africa forum summit , Vibrant Gujarat, Buyer –seller meets in Africa, etc. He has participated in joint business councils, trade talks and has negotiated strategic deals . He has worked for the State trading Corporation of India for 15 years in various capacitates as Directeur, STC Paris covering countries in Europe and Africa., Regional Manager of STC Bangalore and Manager in STC Corporate office in Delhi. He has been a banker at the beginning of his career. J. Ravikumar is an MBA with Diploma in French .He has been a visiting professor in Indian Institute of Science, IIMs, XLRI and many executive development programmes. He has presented papers in International Institute of Public Enterprises , Ljubljana. The paper which got him the best young manager award has been published as a book by the Indian Management Association. 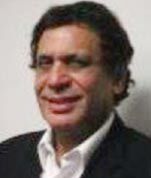 Riaz Naqvi currently serves in the Board of Directors and Chairman Advisory Board for companies in India and in the US. Mr. Naqvi is an institution builder widely acknowledged as one of the architects of the Indian IT Industry and creator of a vibrant entrepreneurial eco system in India. Mr. Naqvi has seen the Indian IT Industry grow from barely $60 mill since it’s inception to $100 Bill. Prime Minister of India Shri Atal Bihari Vajpayee recognized the exceptional leadership and capabilities of Mr. Naqvi at a National Award function for developing and implementing policies that led to the successful growth of India’s IT and telecom sector. Prime Minister Vajpayee then appointed Mr. Naqvi as India’s IT Ambassador to USA. In the United Status, Mr.Naqvi closely interacted with the American administration, leadership, and top business leaders (including NRIs), for the purpose of bringing technology and investment to India. Mr. Naqvi has served as Chief of Staff to the Union Minister for Information and Broadcasting, the Minister for Science and Technology, Renewable Energy, Environment, Information Technology, as well as the Minister for Commerce and Supply. During his career with the Indian Government, Mr. Naqvi worked closely with high profile Minsters of the Government, handling crucal political and administrative issues, and interacting with visiting foreign dignitaries. He has spearheaded multiple strategic alliances, partnerships, and joint ventures between American and Indian corporations and government entities. He is conversant with political and administrative nuances, and holds a deep understanding of the Indian political landscape. Council of electronic and software exports; apex body of the Indian government for promotion of software exports, served as a CEO. 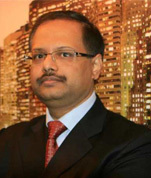 Northern India's first special economic zone (SEZ) in Noida India; served as Development Commissioner. 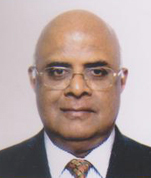 Board member for STPI (Software technology park of India). 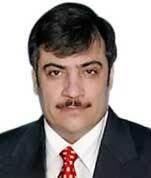 Mr. Naqvi has studied International Trade and Export Negotiations at Georgetown University Washington DC. He is a postgraduate in Marketing and Management from Faculty of management studies (FMS), Delhi University, with a graduate degree in Electronics and Communications from University of Mysore. Mr. Naveen Kohli is a non-resident Indian living in Belarus for last 21 years. 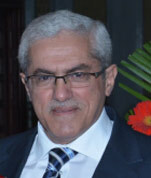 He is the President of India Society in Minsk (Belarus). He is engaged in trading business especially of food products, tea & coffee etc as well as exhibitions of Indian products in Belarus and other CIS countries. He organized a buyer-seller meet at Mumbai in which35 Belarusian companies took part. 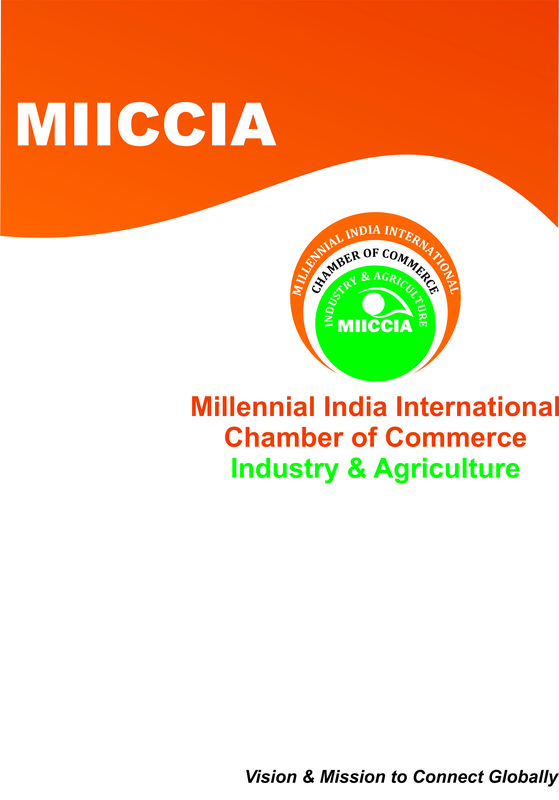 Mr. Kohli is official representatives in India of various Russian Chambers of Commerce including Rostov Chamber of Commerce, Kazan Chamber of Commerce, Yaraslav Chamber of Commerce, Volgograd Chamber of Commerce, Nijnenovogorod Chamber of Commerce, St. Petersburg Chamber of Commerce, Krasnodar Chamber of Commerce etc.